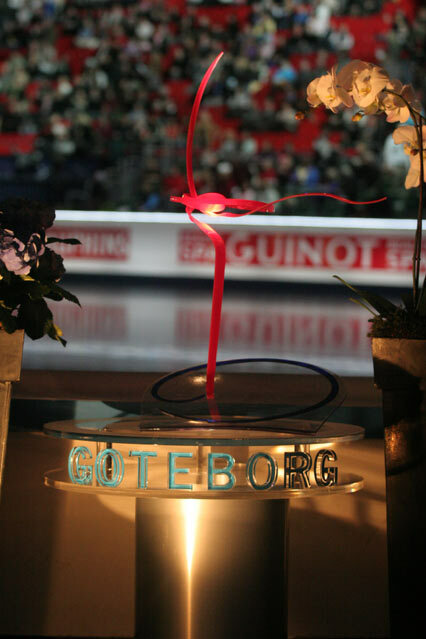 At the 2008 World Figure Skating Championships held in Gothenburg, Sweden, Canada sent 10 Canadians to take place in the competition. 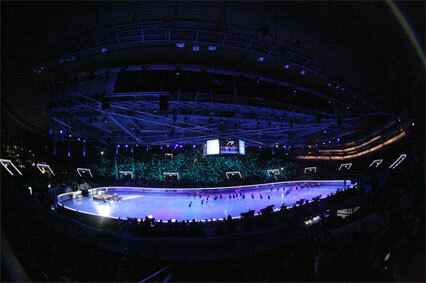 In total, Canada took home 3 medals, and all ten of the Canadian participants finished in the top ten in each event. Way to go Canada!! 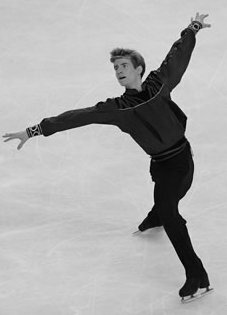 Jeffrey Buttle, the first Canadian in the Mens to win since Elvis Stoyko in 1997, won the men’s World title by a 14-point spread. 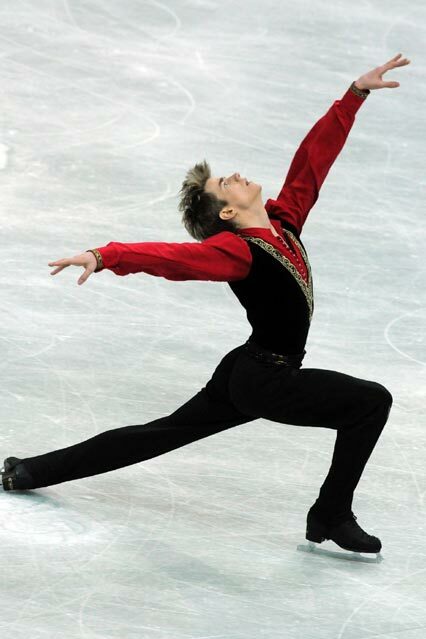 This was Buttle’s sixth trip to Worlds; his previous best finish at was a silver medal at the 2005 ISU (International Skating Union) World Figure Skating Championships. The pairs dominated the top 10. Jessica Dubé and Bryce Davison skated two strong programs to land them nicely on the podium with a World bronze medal. New to the World Ice Dance stage are Tessa Virtue and Scott Moir are now second best in the world. After competing in only their second senior World Championships, the ice dance team won the World silver medal. In addition to the three medals that these Canadians took home, some Canadians also broke three different records. Jeff Buttle set a new record in points scored for the international record for Canadian Men. Tessa Virtue and Scott Moir broke a Canadian record for highest mark in ice dance at an international competition. Jessica Dubé and Bryce Davison won the bronze, and with the points score they received set a new record for a Canadian pair at an international event. My Top 10 Funniest/Great Figure Skating Moments. So I was looking over the skates of Jeffrey Buttle and Patrick Chan, at the 2008 Canadian National Championships, and even though Chan had the cleaner skate, Buttle should of clearly been the winner. 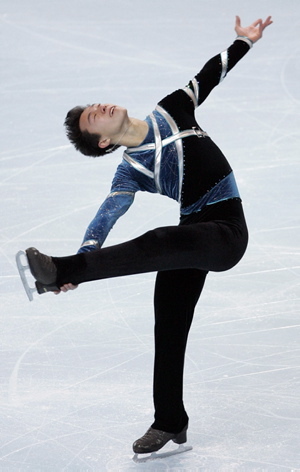 Although he did have the mistakes in the long program, his over all performance, artistry, and spin quality were far better than that of Chan. Chan is an young skater, new to the stage and still needs a little polishing, but Buttle has been here before, and just needs to work on his consistency, that has been said time and time again, so why does he still seem to cave under pressure?? Being a figure skater, I know what pressure can feel like, the trick to the whole thing is just being able to control it and being able to get into the groove on the competition ice, it may seem easy to say on paper, but in reality it is much more difficult. But don’t leave it up to me, here are both of their final skates, let me know who you think is better, overall. Don’t just see who lands the most jumps, but look at the entire program as a whole, did one do better artistry, spins, emotion?? Let me know! !